Book your child in for their no GAP exam, clean and fluoride with eligible Health Fund. Book your FREE checkup for all Pre-school children. $1000 FREE dental treatment. Children’s Dental Scheme, Medicare. Children’s Dental Scheme, Medicare is part of the Government’s dental health reform and aims to expand access to dental services for children and comes into effect from 1 January 2014. It replaces the Medicare Teen Dental Plan and will expand the age range of eligibility to children aged at least 2 years but under 18 years. It will also provide eligible children with increased benefits of up to $1000 capped over two calendar years for both basic and prevention and treatment services. “Your child deserves the best start”. Dr Michael Leong is a children’s dentist. He wants your child to have fantastic teeth. Having dental decay in children can be the worse start to a child’s dental experience. All children up to year 12, under an eligible Health Fund, will be charged Health Fund only for a full comprehensive exam, scale and polish and fluoride treatment. It is amazing to hear how often dental phobias arise from a very young age. So as parents we understand how important it is to ensure their visits to the dentist are enjoyable, short and positive. 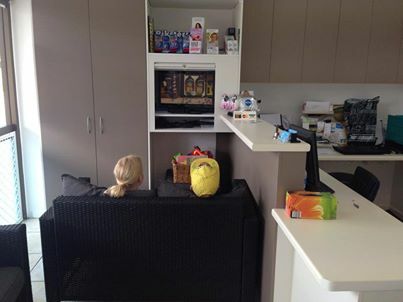 To make things easy for you and your family, we also have children’s toys and a Play Station, or you can watch a DVD. Harry will help you with your appointment. 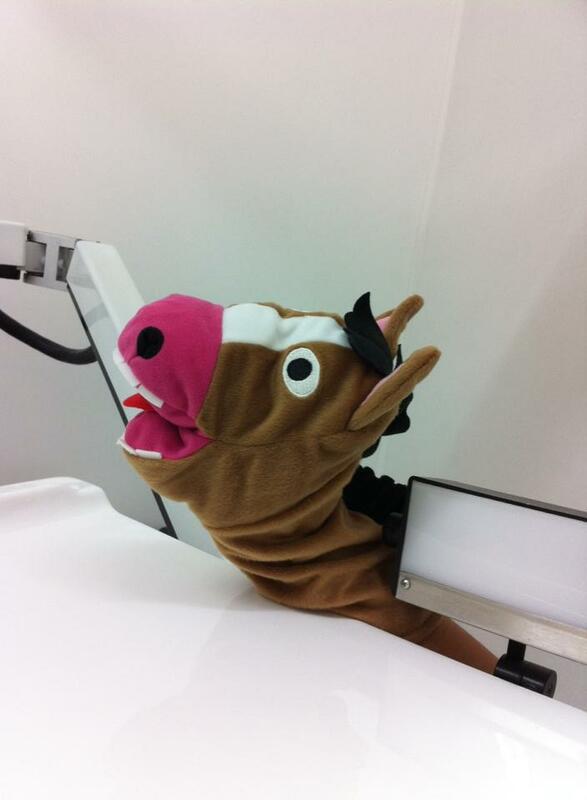 At Just Dental Care, Harry likes to make children feel at ease. Q. What age should I bring my child to see a children’s dentist? As soon as your child has teeth, we like then to come and visit us. Even if we don’t have a look inside their mouth, this gives us a chance to build a relationship with your child as well as give them a fun and enjoyable first experience. Q. How often should my child visit a children’s dentist? Q. How should I prepare my child for a dental visit? Don’t talk about the details of the proposed treatment i.e. needles, fillings etc. The more information children have, the more they worry. We recommend you keep the information you give them to a minimum. We will take the time and care to inform them using our years of experience and with Freddy the puppet we can “show-tell and do”. Q. Do you offer children’s visits at all times? Morning visits are preferred as we have found the child is more alert and therefore more cooperative at this time of the day. It also minimises the chance of them thinking about the imminent dentist visit throughout the day. Q. How long will my children’s dentist visit take? We like to keep your child’s appointments to a minimum. If the procedure required is longer than 15 – 30 minutes, we may ask you to return for a second visit to ensure they are cooperative and enjoy the experience of visiting the dentist. If you would like to know more about children’s dentistry please contact us. Michael was just great with my five year old daughter! She was laughing and happy the whole way through her check up! I would highly recommend Michael and his staff as a great family dentist practice where your children want to go to see the dentist!